BLACKPINK‘s “Ddu-Du Ddu-Du” is the undisputed no. 1 most-viewed K-pop music video on YouTube for the period of March 17 to 23, 2019 by virtue of its 9,254,681 views. 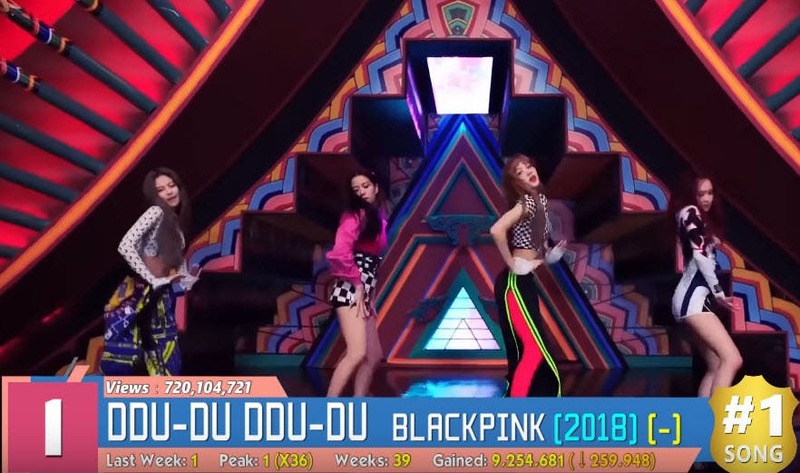 The popular girl group has been dominating the list for 36 weeks and it now has a total of more than 720 million views since it debuted last June 15, 2018. 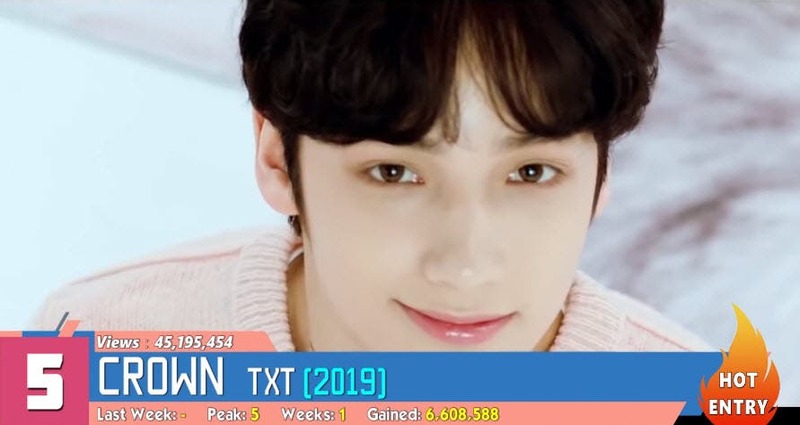 The hot new entry this week is TXT’s “Crown” which debuted at no. 5 with an impressive 6,608,588 views. As of this posting, the video already scored more than 46 million views on YouTube.